We're moving to a new home! Please read the attached flyer for all the details. Free HIV Testing This Month! 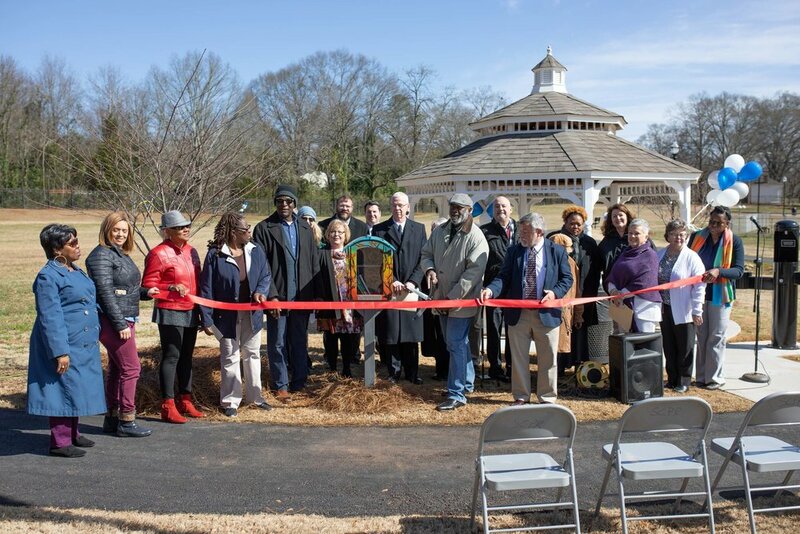 We are excited to announce the opening of the Park at The Oaks. 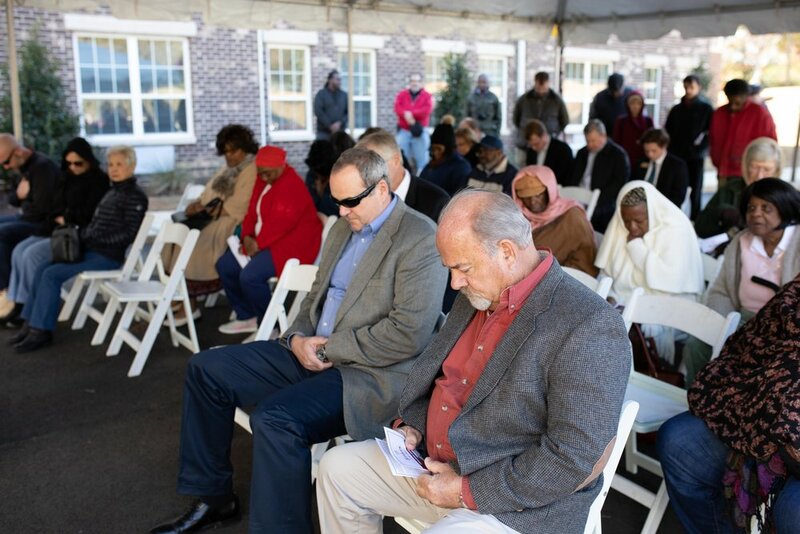 Located in the rear of The Oaks at Park Pointe and The Salvation Army, the park features a quarter mile walking trail and several senior fitness stations to help residents maintain healthy lifestyles. 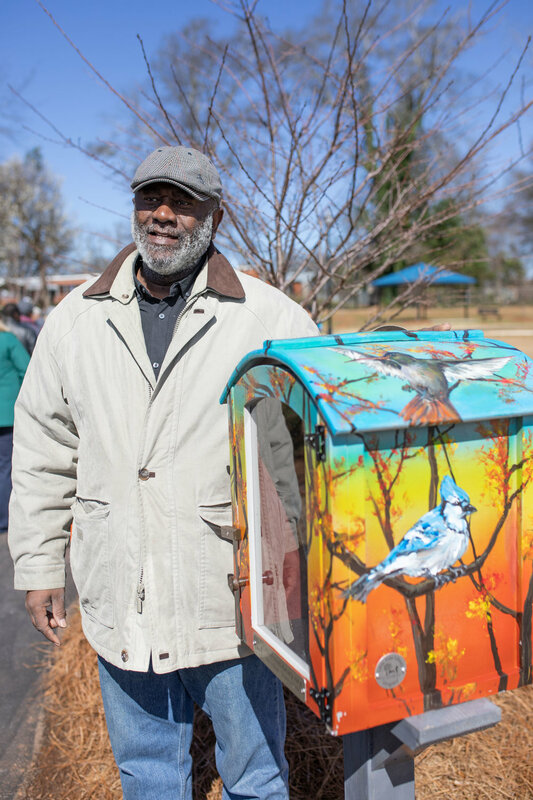 In addition to the walking trail, the Park at the Oaks is also home to the twenty-eighth installation of the Little Free Library in Spalding County. 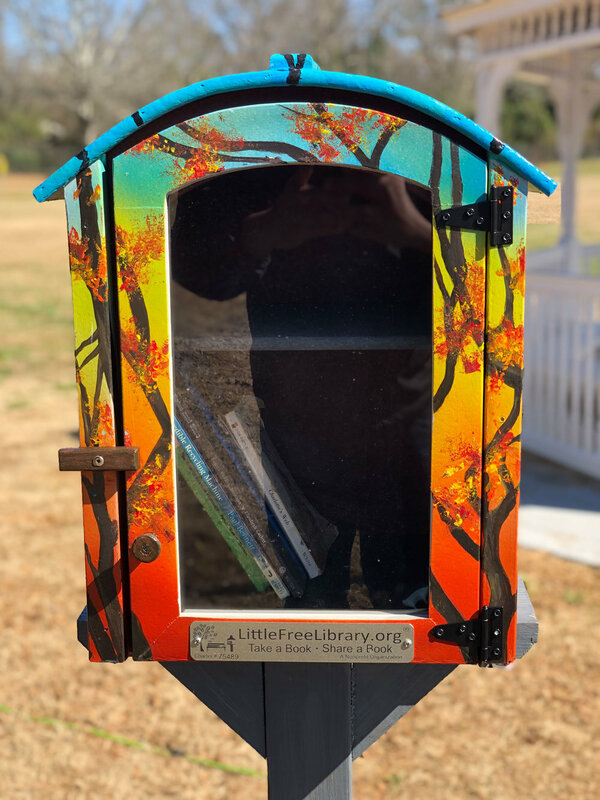 The Little Free Library is a global book-sharing movement to help spread literacy through communities, one book at a time. This installation is very special to us, as it was hand painted by a member of our community, Mr. Larry Tinsley. 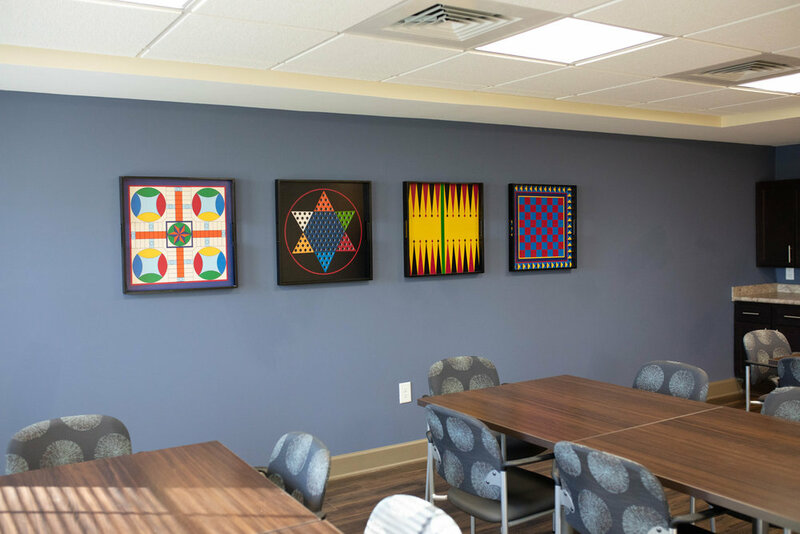 A graduate of the Art Institute of Pittsburgh, Mr. Tinsley joined our community two years ago and has made a tremendous impact on the broader community through his beautiful artwork. We would like to send a special thank you to all of the organizations and individuals who helped make this event a success. 2018 Outstanding Organization of the Year Award! We are so excited to announce that we were awarded the Griffin Chamber of Commerce’s 2018 Outstanding Organization of the Year Award! 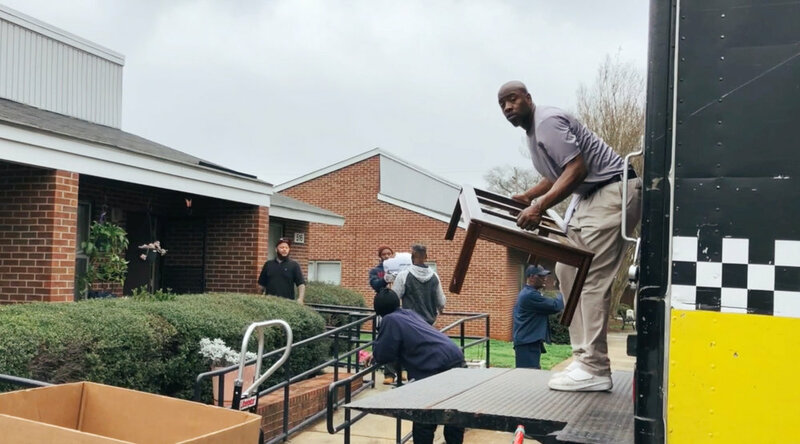 GHA’s Educational Prosperity Initiative (EPI) began the New Year by making a commitment to the community to assist families in adopting a healthy lifestyle. 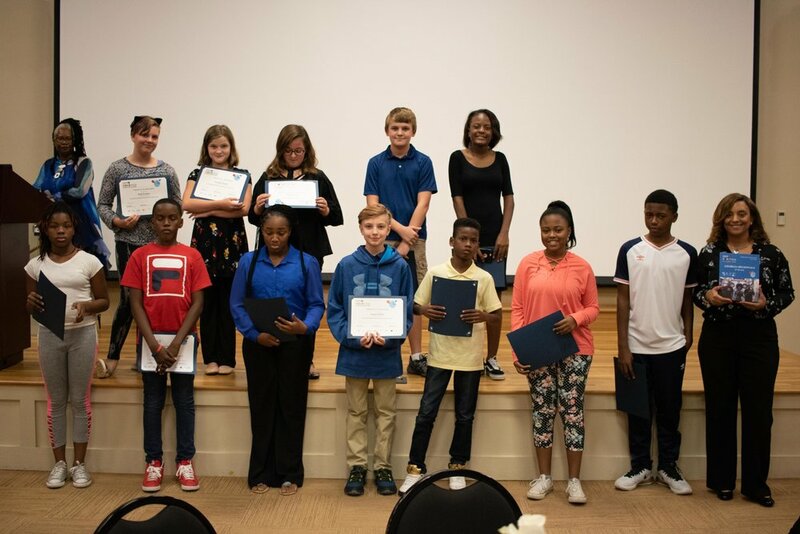 During EPI’s monthly meeting held January 3, 2019 at Spalding County’s Fairmont Recreation Center, EPI in collaboration with Spalding County Leisure Services, adopted The National Recreation and Park Association’s Healthy Eating and Physical Activity Standards. 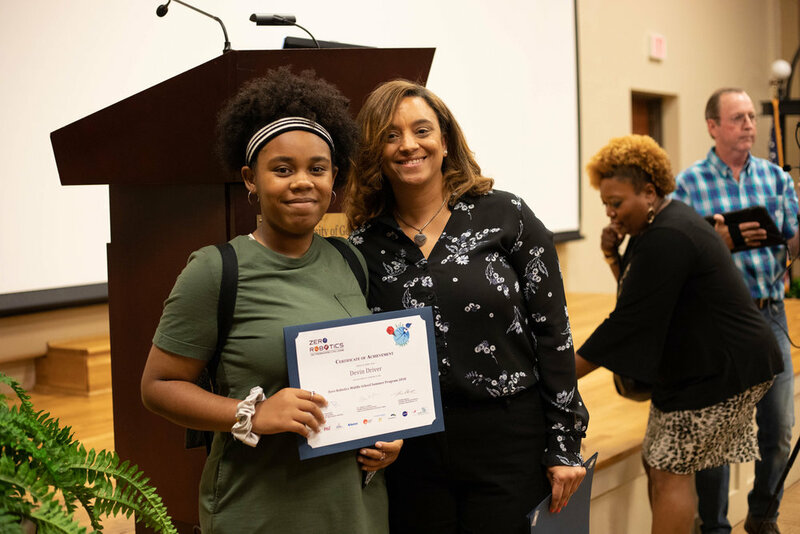 The initiative promotes and encourages healthy eating, and physical activity with youths and adults residing in the Spalding County communities. 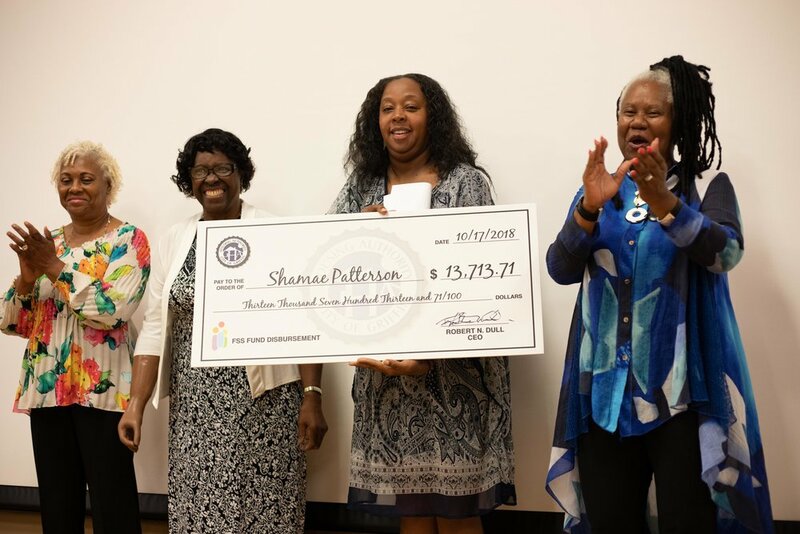 Additional daily activities along with increased servings of fruits, vegetables and healthy snacks will be incorporated during afterschool programs, on weekends and during summer programs. Now Taking Applications for the Terraces! This year’s Annual Senior Christmas Luncheon, held on a cool, crisp December day, drew nearly 75 people to the City of Griffin’s Welcome Center. This year marked the ninth anniversary of the event, featuring a morning of great food, fun, and socializing with friends and companions. 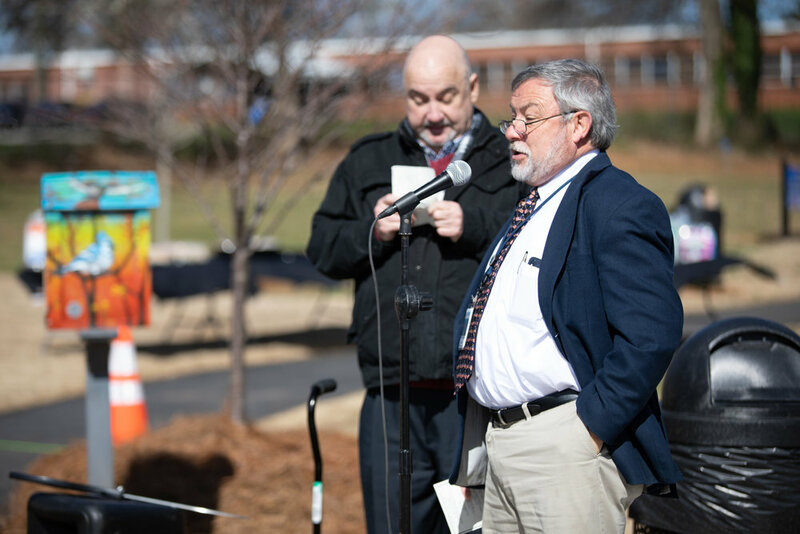 Our CEO, Bob Dull, welcomed guests and said that this was one of his favorite events of the year.  The event gives GHA the opportunity to show our appreciation for a special group of our community, in an upscale event setting. 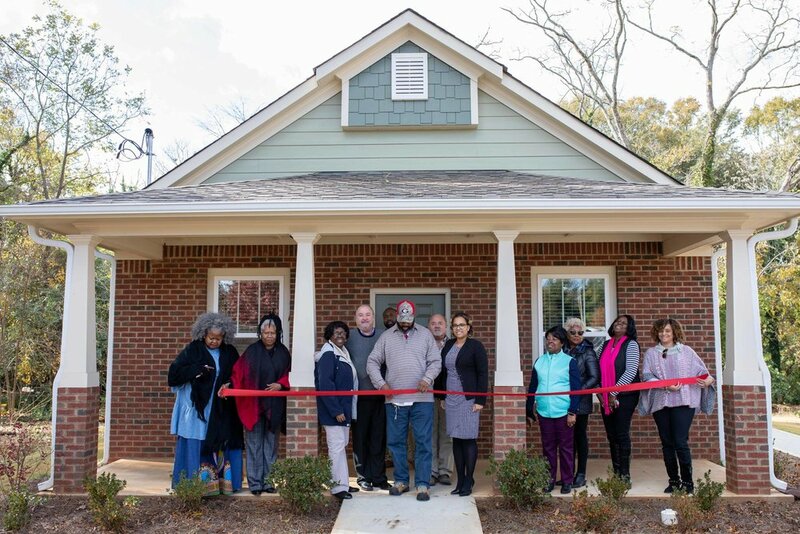 In addition to our senior community residents, we were joined by the Griffin Housing Authority’s Board of Commissioners, staff, and a host of community representatives from the Griffin/Spalding community. 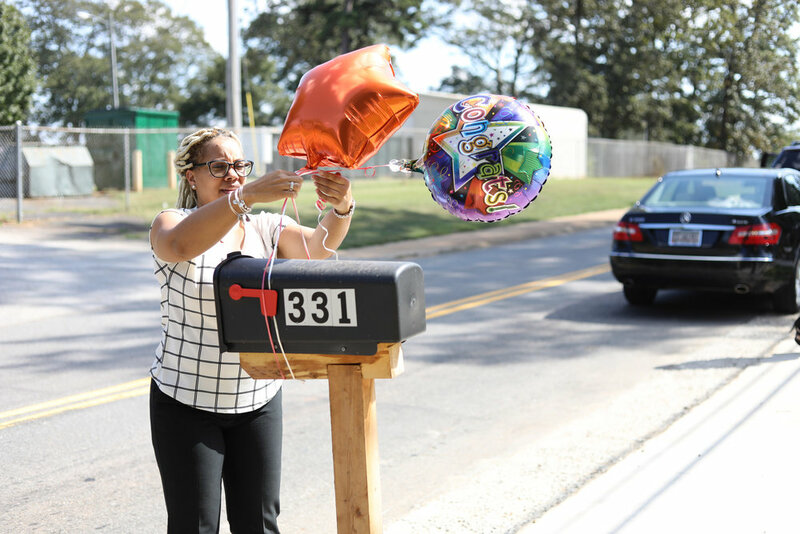 On behalf of the Griffin Housing Authority, we would like to send a special thanks to everyone who helped make this event a success. 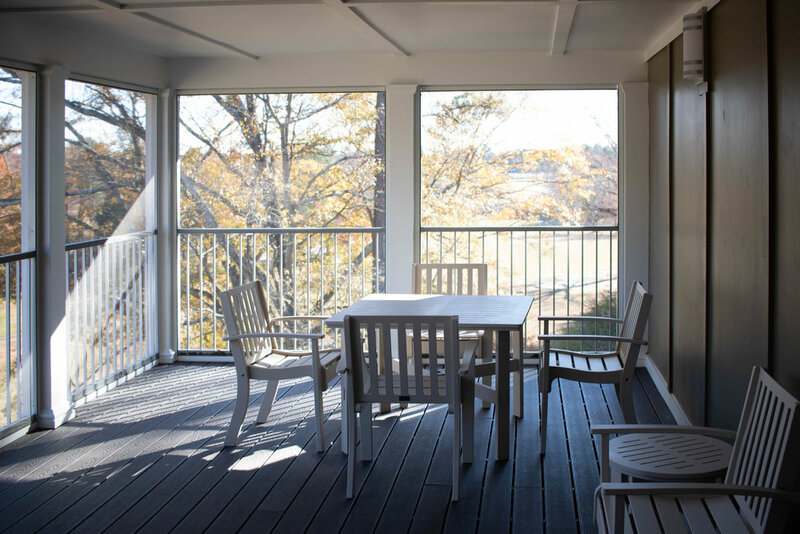 We are excited to announce the grand opening of the Terraces at the Park! 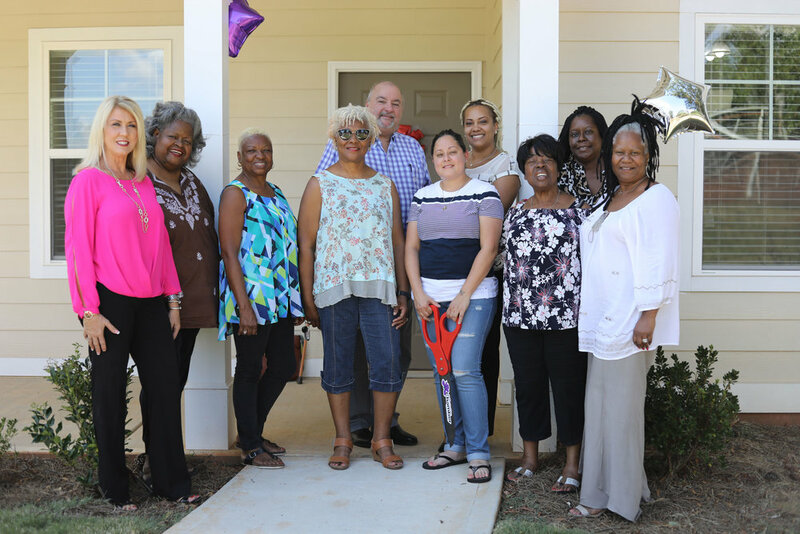 With the completion of our latest development, we have finalized the third phase of the Meriwether Homes redevelopment initiative, which began in 2015 with the opening of The Oaks at Park Pointe. Overlooking the City of Griffin’s Municipal Golf Course and City Park, the Terraces are quite a sight to see. 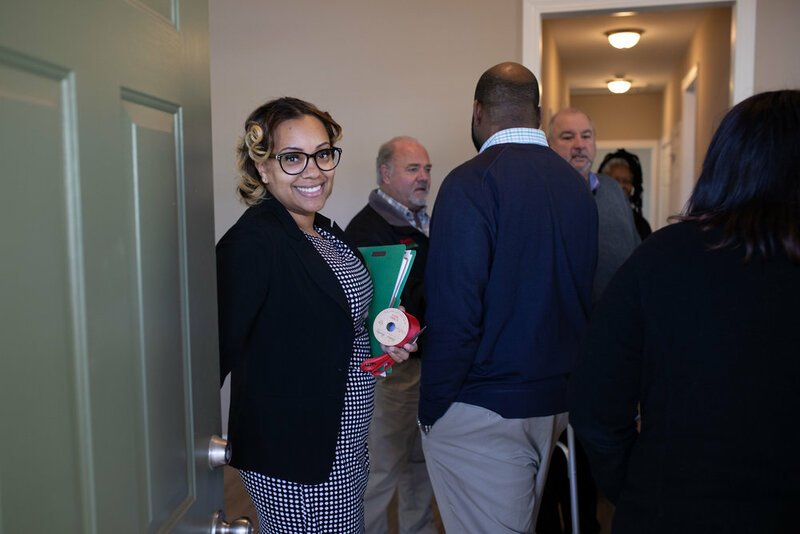 This 68-unit development is designed to give our future senior residents (62 and older) a wonderful quality living experience available. 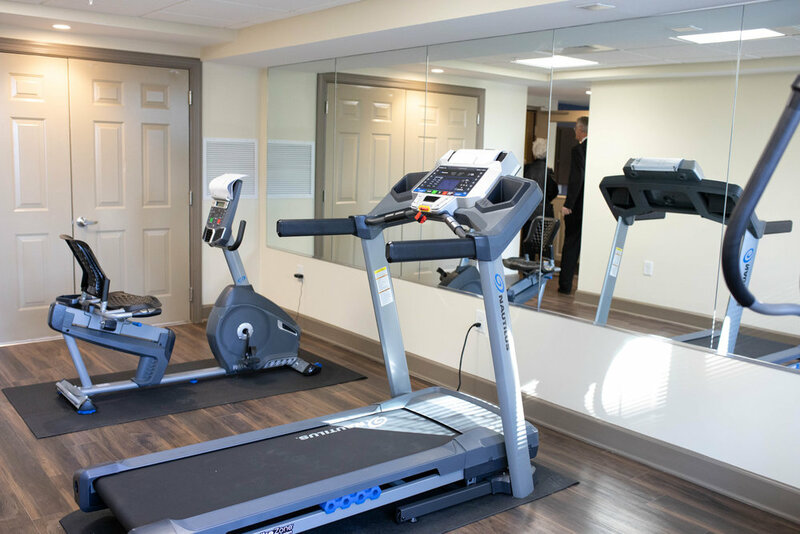 The Terraces feature a range of 1 and 2 bedroom units, a fitness and wellness center, community room, laundry room, outside walking trails and a community garden. 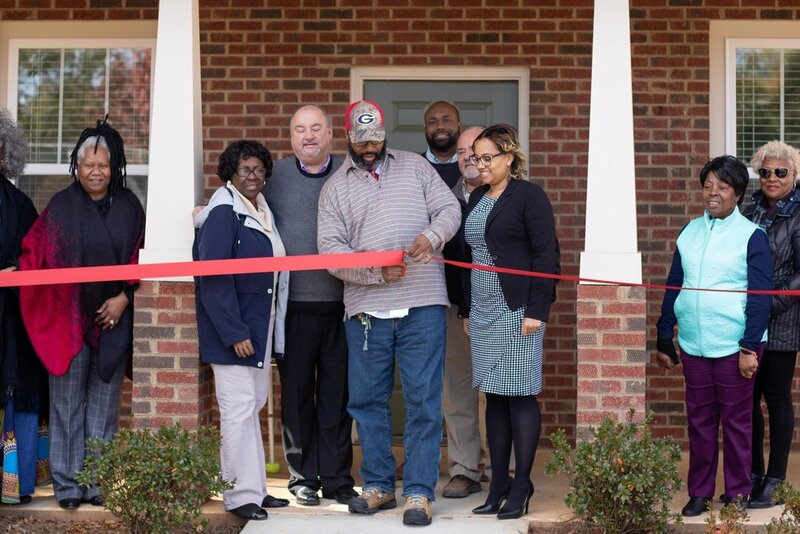 On behalf of our development and partners and community stakeholders, we are excited to continue our journey towards providing diverse housing solutions for the residents of Griffin and Spalding County. 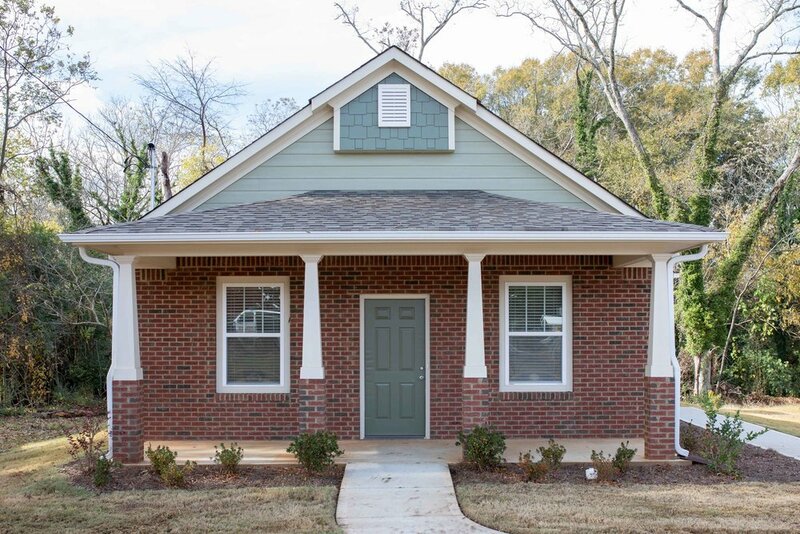 For aspiring residents, stay tuned over the coming weeks for the announcement on how to apply for rental consideration at the Terraces at the Park. 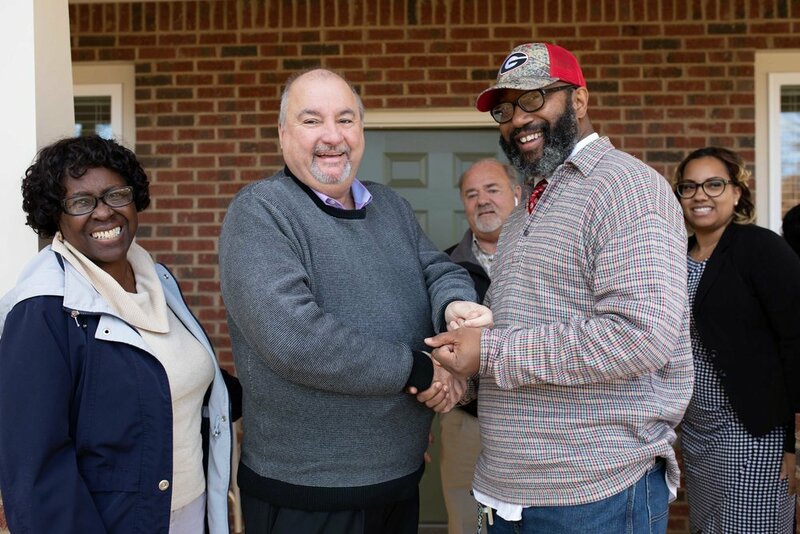 The Griffin Housing Authority, through a partnership with Georgia’s Department of Community Affair’s CHIP Program, has been building homes to help move people from subsidized and other rental housing to home ownership. Danny Fuller completed the home buyer education course in October 2018. 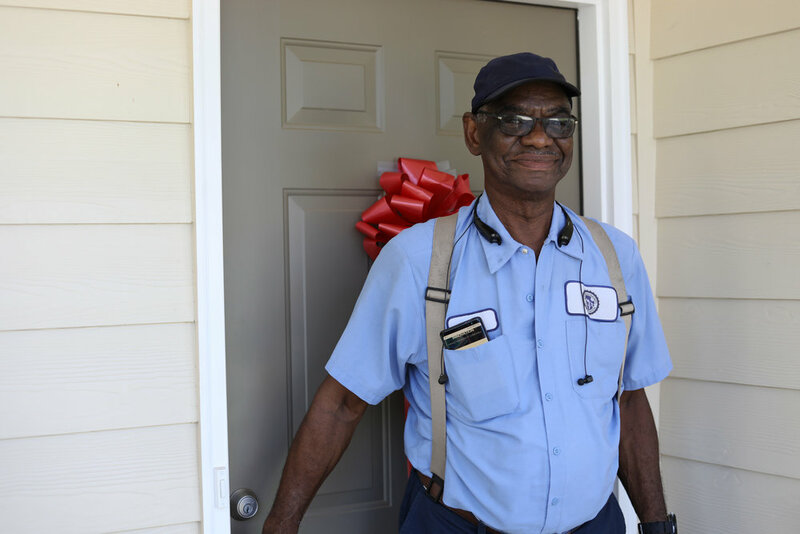 A graduate of Griffin High School and former resident of the city, Danny is excited to have the opportunity to return back home. 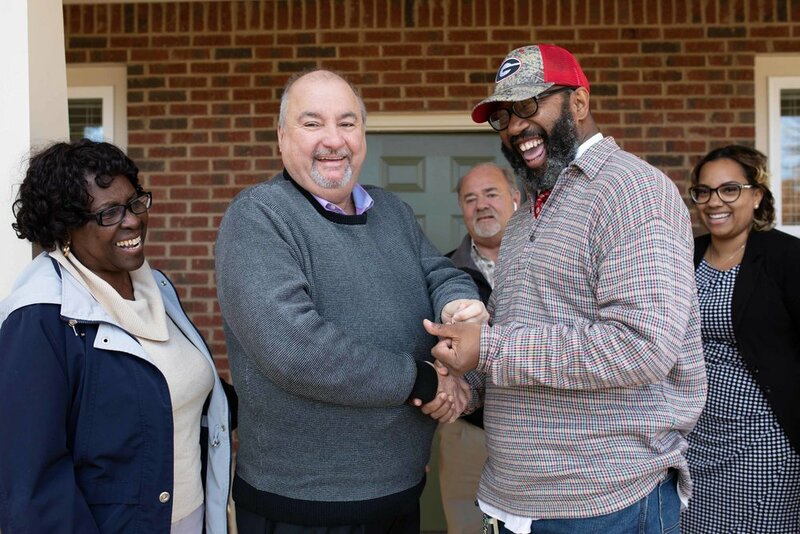 He officially closed on his home and began the moving process on November 26, 2018. Our Senior Residents Are Tech Savvy! 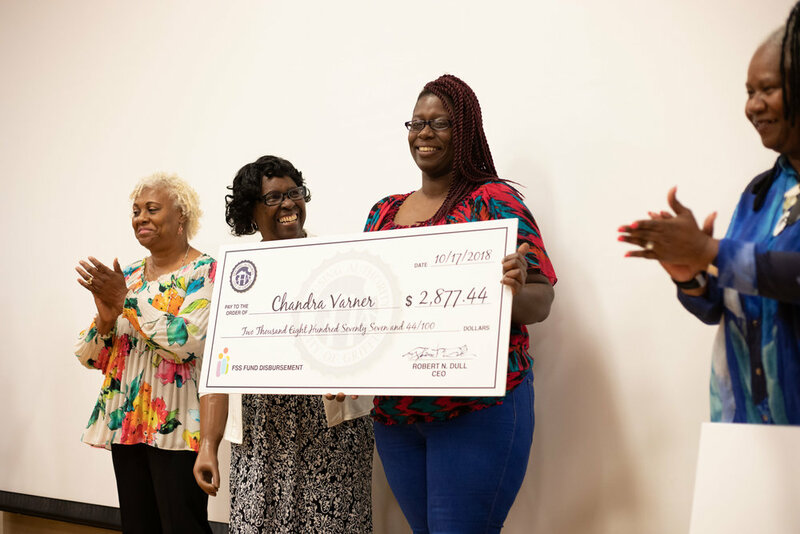 On October 17th 2018, the Griffin Housing Authority (GHA) and Educational Prosperity Initiative (EPI) hosted its inaugural Resident Services Honors Ceremony. 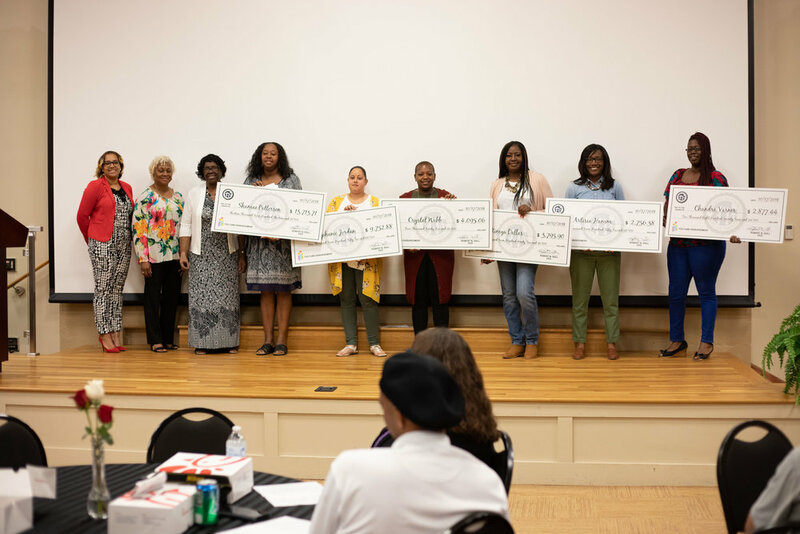 The event celebrated the many achievements of its residents and recognized the community service partners that worked tirelessly to help our residents achieve their goals. 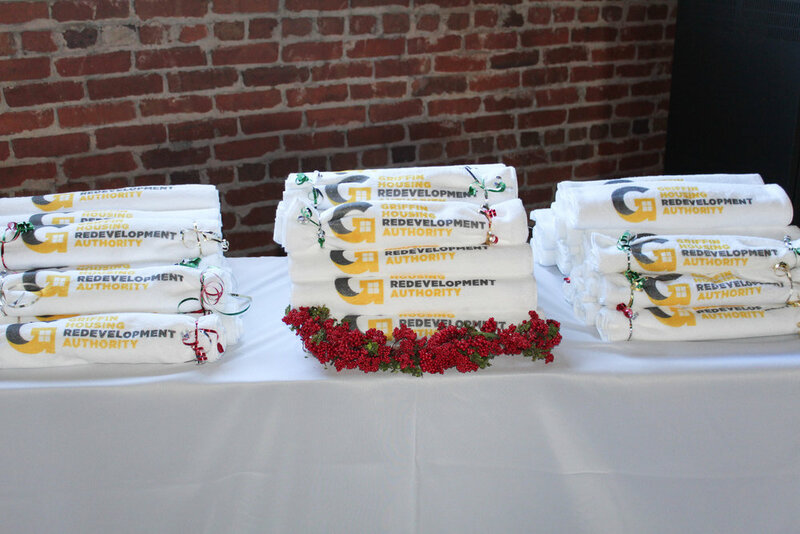 On behalf of GHA and our agency partners, we would like to congratulate all of our residents for a job well done! 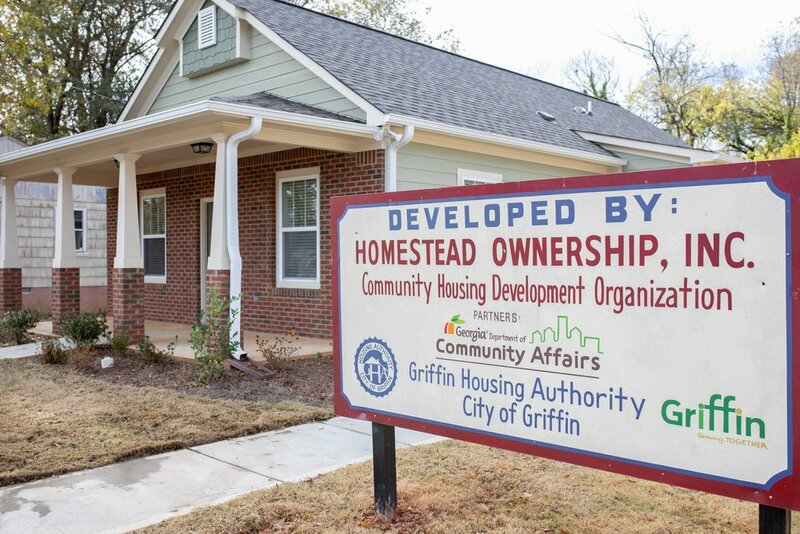 The Griffin Housing Authority, through a Community Home Investment Program (CHIP) grant, has been building homes to help move people from subsidized and other rental housing to homeownership. 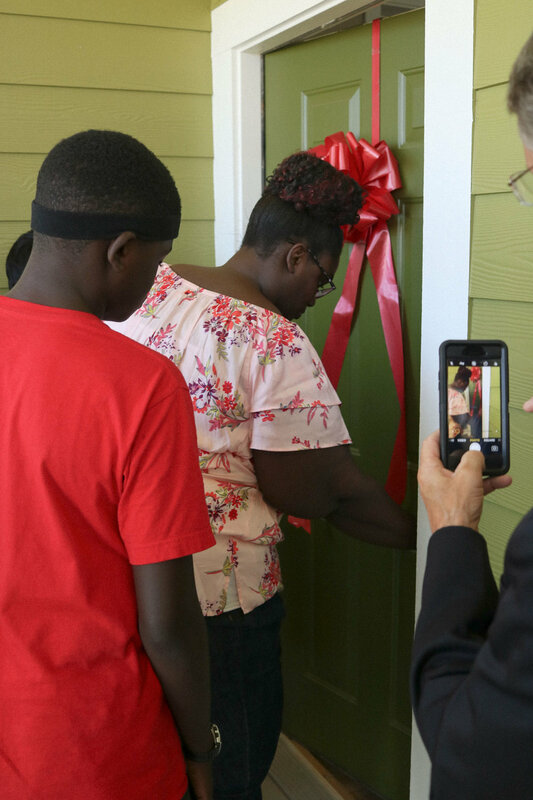 Stephanie Jordan cut the ribbon on her home September 21, 2018. 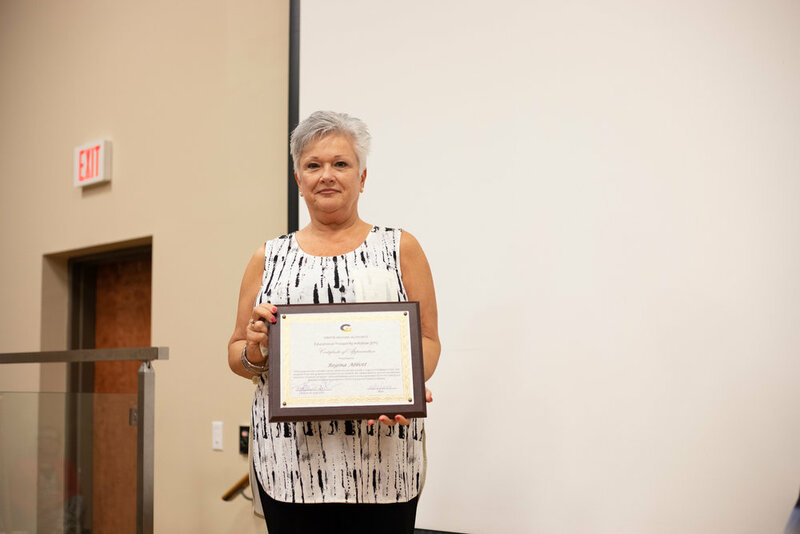 Mrs. Jordan graduated from the Griffin Housing Authority Family Self Sufficiency Program and received the first time homebuyer education certificate through GHA’s WEALTH Homeownership Program. 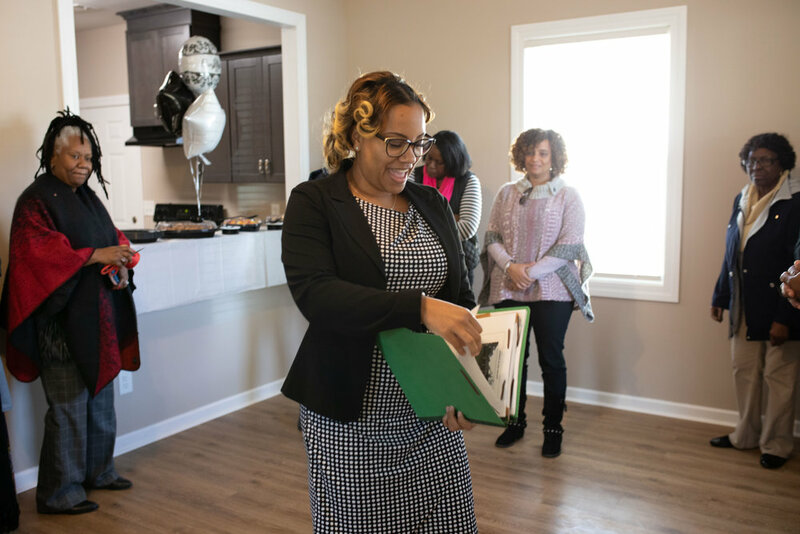 Following 18 months of credit repair, financial literacy and homebuyers education through GHA’s WEALTH Homeownership Program Kristy McDowell, a working mother of three boys and a Care Master Employee, was GHA’s first homeowner in June 2018.